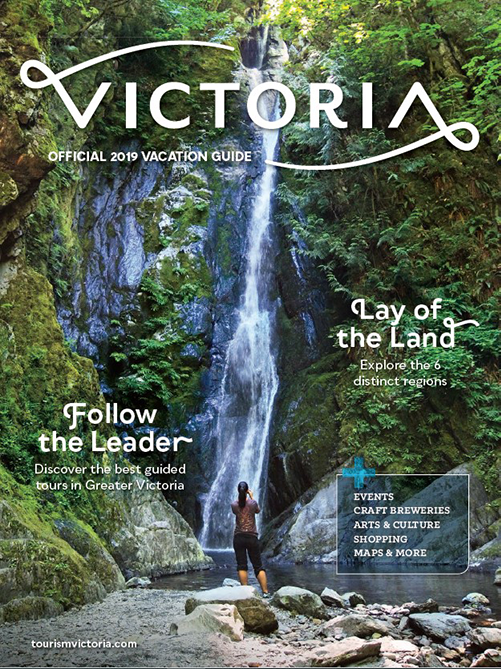 The Vacation Guide is your ultimate guide to a Victoria vacation. 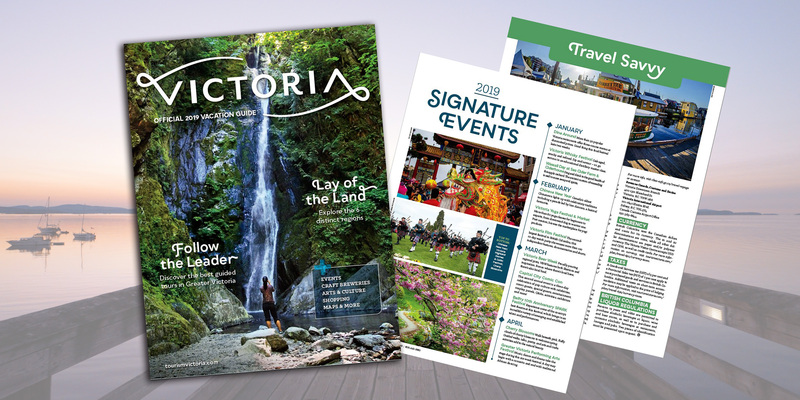 Check out the Official 2019 Victoria Vacation Guide here. 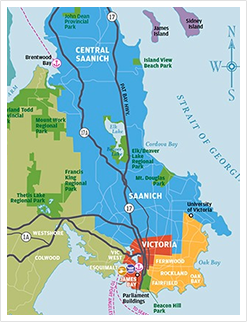 View or download our Visitor maps or check out our maps page. If you require any additional information or have any questions, please contact our Visitor Centre. Travel Agent or Tour Operator? 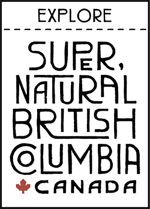 Order brochures and promotional material. Media or journalist? Click here.